I got my B,Sc. (Hons) in Environmental Science from the University of Wolverhampton, my M.Sc, From Liverpool University and later a TESOL certification from Trinity College, London. 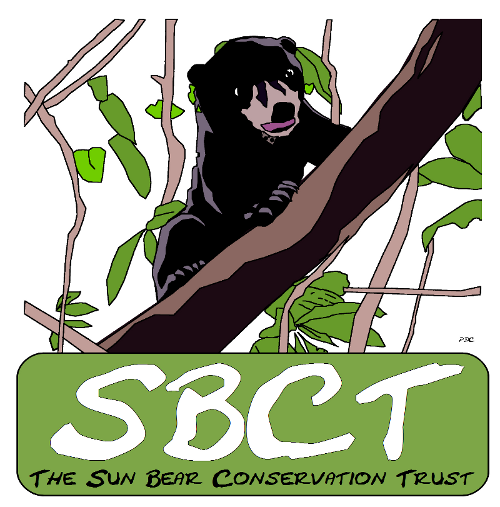 Though I often pay the bills as a language teacher, I am actively involved in the conservation of the sun bear and am in the process of setting up a UK trust for the species. I’m also interested in the re-establishment of the pine marten in England. A main passion of mine is Environmental Education. I have been involved in this previously in the UK with the Staffordshire Wildlife Trust and in Sabah, Borneo, with the Kota Kinabalu Wetland Centre and the Bornean Sun Bear Conservation Centre. I also take groups of foreign students to Malaysia on study tours to learn about wildlife conservation, ecology and environmental issues.